Katie Kirsch, Jenna Leonardo, Rachel Chung, and Natalya Thakur are the founders of Girls Driving For a Difference, a non-profit initiative to empower young girls to embrace design thinking. 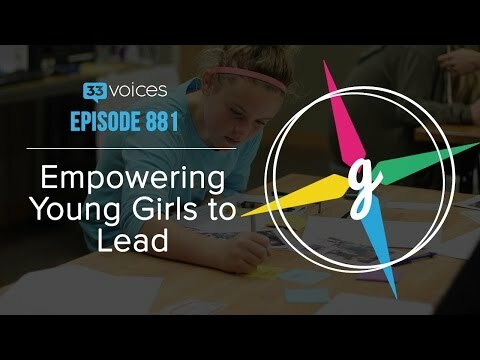 In their episode of 33founders they discuss their design thinking workshop and how they're enabling middle school girls to be leaders. After raising $35,000 on Kickstarter, the team will begin their road trip in the Bay Area this June 2015.